If you are planning to get wed in abroad, then you must choose a destination in the European Continent. European countries are extremely romantic and beautiful which will surely make your wedding a memorable one. Apart from being romantic, you will get to explore a lot many things as well, which means your guests will be entertained to the fullest. European countries always top the list when it comes to places to get married in Europe. Whether it is a celebrity couple or a normal one, European countries are always in demand. Famous celebrity couple George Clooney and Amal Alamuddin got married in the beautiful European City of Venice. So, if you are getting confused as to which place you should get married at, then here we are providing you a list of top 15 places in Europe which are the best wedding spots in the world. Chose your favorite one and plan your wedding with the perfect backdrop for your wedding pictures and infinite things to explore. Go through the list. 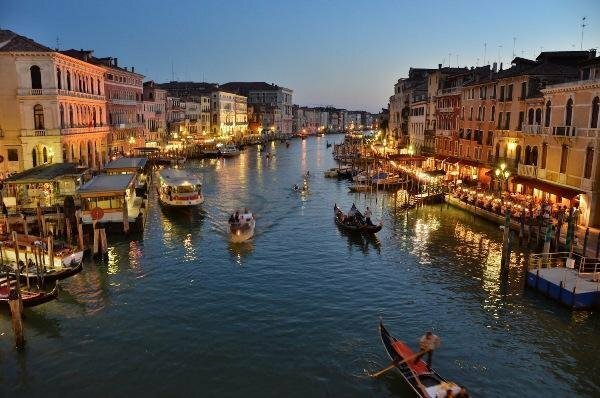 Venice, situated in Italy is the most romantic city on the world and of course the best places to get married in Europe. Also known as the city of love, the view of the city is just like a dream come true as if you are in heaven. The best venues for your wedding ceremony include The Palazzo Cavalli which is beautifully built up and has a unique charm facing the Grand Canal. Then for your wedding reception, you can book The Palladian Villas having Venetian Renaissance architecture which is totally magnificent in itself. So, do plan your wedding in this city which full of love and romance. 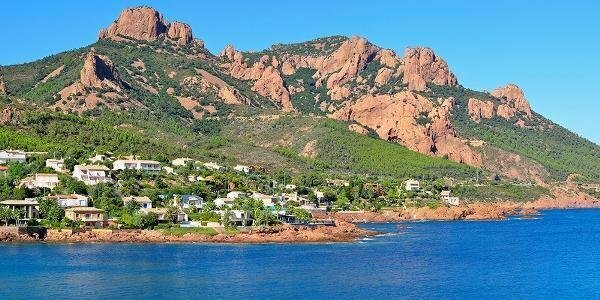 If you need a perfect backdrop for your wedding ceremony so that your pictures turn out to be beautiful, then Esteral Mountains in France is the place for you to get married. The place comprises of beautiful chateauux and magnificent vineyards. The view of the ocean and the small villages is just breathtaking. The place is quite accessible as it just 40 minutes drive from the Nice Airport. The venues are amazing out here with great sandy beaches and restaurants. The best venue is the Chateau Lou Casteou which I sperfect for a romantic wedding reception. The venue can shelter more than 250 people at a time, the amenities are amazing. The place has cool accommodations for your guests as well. This place is not quite common among the tourist but it will be in the top list within a year or too as one of the best places to get married. Those you want a beach wedding and that also a unique one, then Akamas Penisula is the ideal place with beautiful aqua marine water and the natural beauty. It is the birth place of the Goddess of Love- Aphrodite which also a reason why you should get hitched here. The place is magnificently beautiful with amazing variety of flora and fauna and nationally protected forests and mountain area. The best places to wed include the Paphos Resorts, the amazing villas of Monte Mare which can accommodate up to 50 guests and there is the Akamas villas as well giving you amazing bay view. Halkidiki in Greece is a stunning place to tie your knot. Greece in itself is a magnificent place to visit as the location is beautiful with amazing islands. The venue for the wedding should be the Kassandra peninsula, Halkidiki consisting of luxurious hotels having peaceful surrounding. The whole peninsula covers an area of about 1000 acres and provides you amazing amenities you couldn’t have even imagined. The facilities include spa and beauty treatment and a wide range of sporting activities which will blow your mind. Apart from that the beaches are just breathtaking having an exclusive marine life. The restaurants and bars provide delicious cuisines and the guests are fully entertained as well. This place is situated at the tip of Spain is quite a cool places to get married in Europe. Famous celebrity couple Sean Connery and John Lennon got married at this beautiful place. It is quite in demand due to the easy legalities out here. You just need to book the venue and you are sorted. No formal requirements and no extra paperwork is requires, so all in all it is quite hassle free to get married here. The thing for which the place is famous for is the amazing Giblraltar Rock from where the view is breathtaking and your wedding pictures will come out to b really magnificent for sure. 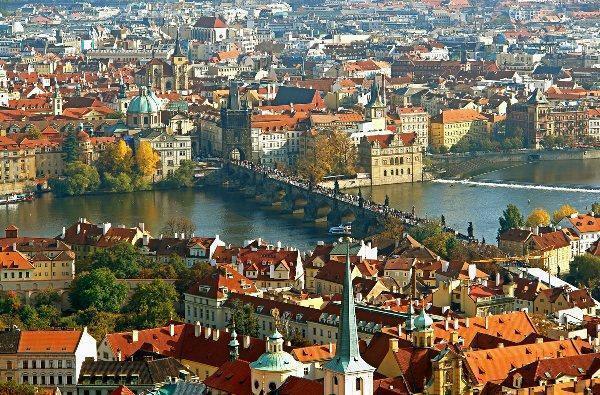 The city of Prague situated in Czech Republic is an extremely romantic place to tie the knot. The Gothic architectural built up of the city just breathtaking which is why it is quite popular places to get married in Europe. For the pre-wedding shoot, the perfect place is the Charles Bridge for sure. The city has some amazing historic buildings which are beautifully designed which also include the famous castles as well. So, you can book a castle for your wedding ceremony to get a princess kind of a feeling. The wedding here in Prague will surely be a dream wedding and the most memorable one as well. 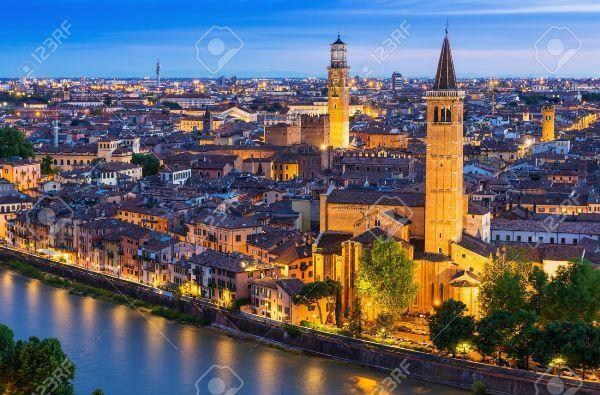 This city as we all know is famous for the greatest love story ever- Romeo and Juliet. So, obviously is city is quite historic, famous and the most romantic city in the world. Apart from that the city is also famous for the amazing cuisine and outstanding wine flavors. The city has some beautiful vineyards and villages located at the banks of River Adige. You have some amazing choice when it comes to choose the venue for the D-day. It can be the House of Juliet which has a beautiful balcony or you can choose the Guarienti Hall for a formal kind of a wedding. You can also book the famous Palladian Villas and Relais. We are sure you will fall in love with this city and its surroundings. 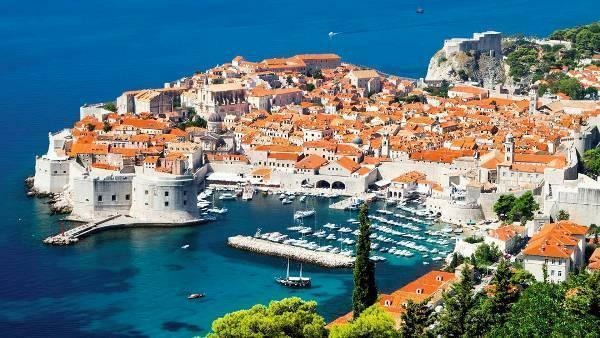 Dubrovnik is quite an ancient city and the architectural built up is kind of antique. It is situated on a sea cliff which is surrounded by ancient walls making the view magnificent. The churches, palaces and houses here are also beautifully constructed which will leave you awestruck for sure. The Eternal city is just like as if you are in heaven. You must get married here to make your special day the most memorable one. The venues for the wedding include the famous Sponza Palace which is a beautiful Gothic palace, then there is the Rector’s Palace which also magnificent, Saint John Fortress and the Lokrum Island. This place is suitable for those couple who want their wedding to be a grand affair. 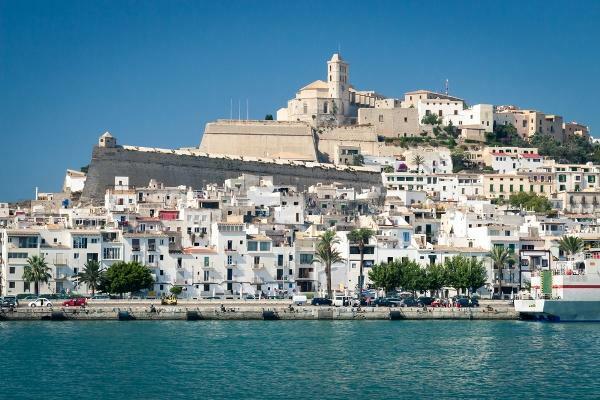 Couples who love partying, Ibiza is the perfect places to get married in Europe. You can extend your wedding celebrations up to a week as there are so many things to explore out here. You will be fully pampered by the recreational activities available here like clubbing, amazing food of the restaurants, boating and many more. For the venue, you can book a luxurious villa like the Villa Box or the Chic Ibiza Villa which are beautifully constructed. Plan your wedding at this amazing place situates in the Northern region of Sweden which is home to the very famous Icehotel which is said to be the world’s most unique hotel. So, if you like experimenting, then this wedding destination is ideal for you. Every November a large group of artists and designers visit the city of Jukkasjarvi to build the hotel from the ice of Torne River. This cycle continues every year and every time the artists bring out their creativity by building something new. This is why the hotel’s beauty is mesmerizing. 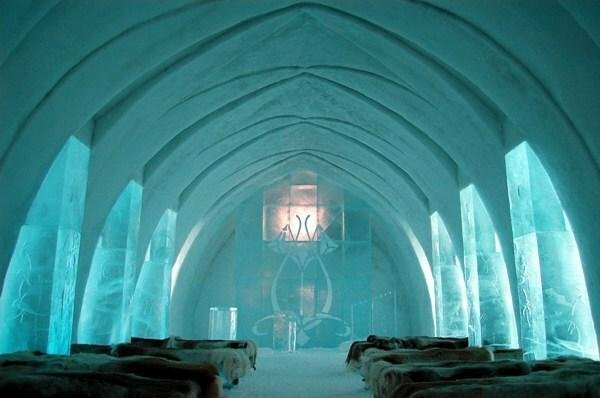 So, if you want to get married in this icy hotel, then do plan your wedding here for sure. Elias Beach is extremely beautiful and if you are planning to wed here, then you have taken the best decision of your life. The Elias Beach Hotel is the venue for your wedding ceremony is the Elias Beach Hotel in Limmasol which is quite affordable as well. So, if you want a private kind of a wedding, then this hotel is perfect for you. This venue is even suitable for your cocktail party or the wedding reception as well. You can also book the Blue Paradise Beach places to get married in Europe. The most amazing thing of this location is the sunset view which can be the perfect backdrop for your wedding pictures. 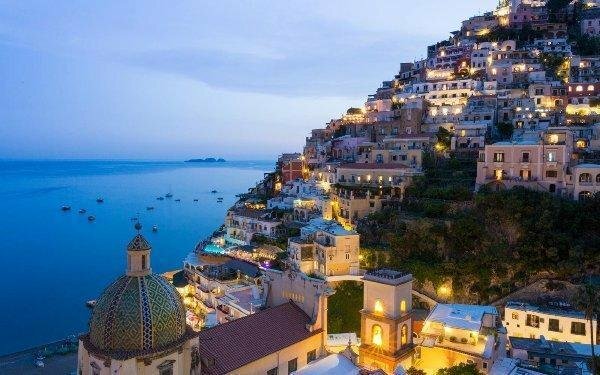 The Amalfi Coast is a beautiful place to get married. The stunning ocean, the beautiful sunshine, the finest seafood and the best hospitality makes this place one of the best places to get married in Europe. The beautifully constructed houses on the cliff surrounded by the magnificent bougainvillea flowers are just breathtaking. There are some amazingly built up coastal villas which you can book for your wedding ceremony. Apart from that there are ancient monasteries and Moorish palaces which are also ideal for a wedding reception. The cuisine here is mouthwatering and you will find an exclusive collection of wines out here. So, for the best hospitality, book this amazing place for your wedding. 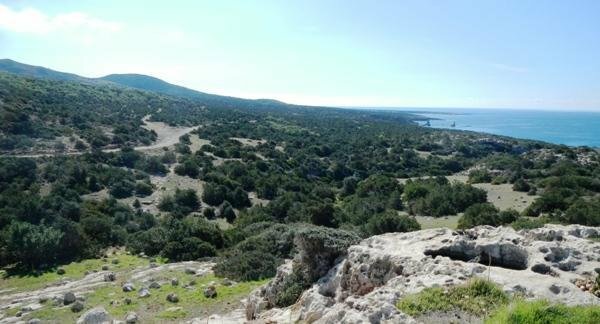 If you want your wedding ceremony to be a unique one, then Crete Island situates in Greece should be your wedding destination for sure. It is one of the most popular islands of Greece having an amazing view. The beautiful turquoise water, the bright sun and the amazing beaches are the highlights of the place. 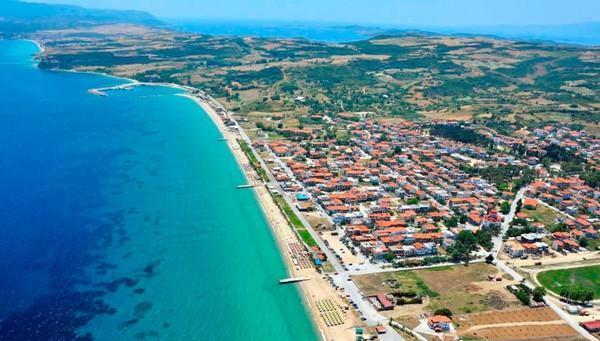 It is quite an ancient island as it was home to famous conquerors and pirates and the legend Zeus was also born here. The weddings here for sure will be the most romantic and unusual one. You can go in for a Greek style wedding according to the culture out here. For the venue you have some amazing choices like the Lake Voulizmeni, The Church of St. Focas and the Town Hall of Hersonissos which are just perfect for your D day. 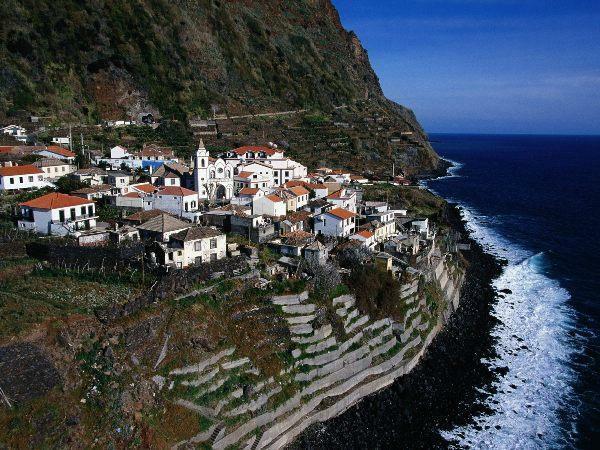 Madeira Island in Portugal is a combination of oceanic view and amazing natural beauty with the warmth of sun and some delicious food. The island has some extremely beautiful and magnificent flowers which can be the perfect places to get married in Europe. The gardens here are amazing, so you can book one of the gardens for the wedding ceremony. 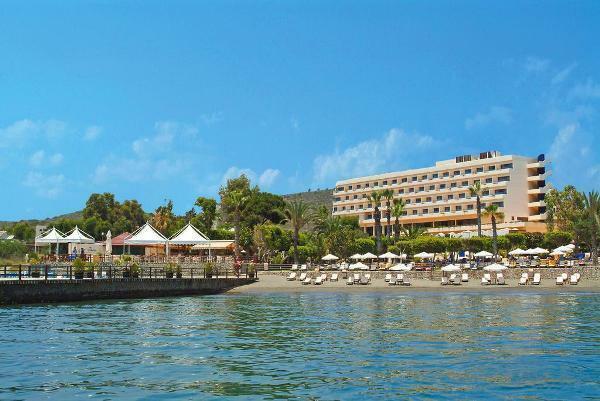 The hotels here are quite luxurious situates just across the beaches providing all kinds of amenities one can ask for. You can plan a perfect sunset wedding on the famous Porto Santo Beach where you will get one of the world’s best seafood and of course flowers as well. If you want your wedding to be outstanding and an extraordinary one, then plan your wedding at the Tenerife Island in Spain. It is among the places to get married in Europe all because of its amazing beauty. The beautiful beaches, crystal clear water, palm trees, the extremely beautiful fragrance of flowers, the majestic mountains, breathtaking sunsets and the tropical plants make this place ideal for your wedding ceremony. The best thing about this location is that you can plan your wedding any time round the year. You can book a restaurant for your wedding facing the sea which is in itself a wonderful thought. 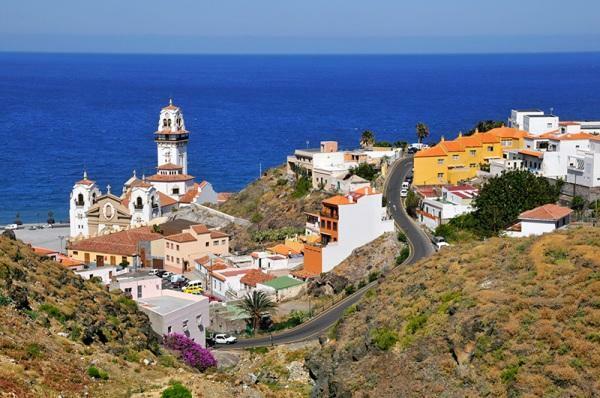 The most booked venue out here is the Canary Island due to its easy accessibility. Your wedding pictures will come out to me beautiful with perfect backdrop of the beautiful scenery of the location. So, these are the top 15 places to get married in Europe where you can plan your wedding. So what are you waiting for? Just book a place, send the invitations and pack your bags for the most amazing wedding. Make your special day the most memorable one.